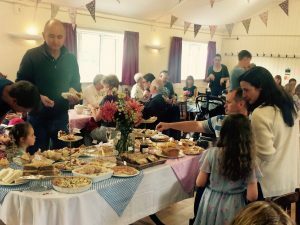 Many thanks to everyone who attended the now annual Tea Party & Bake Off in September! 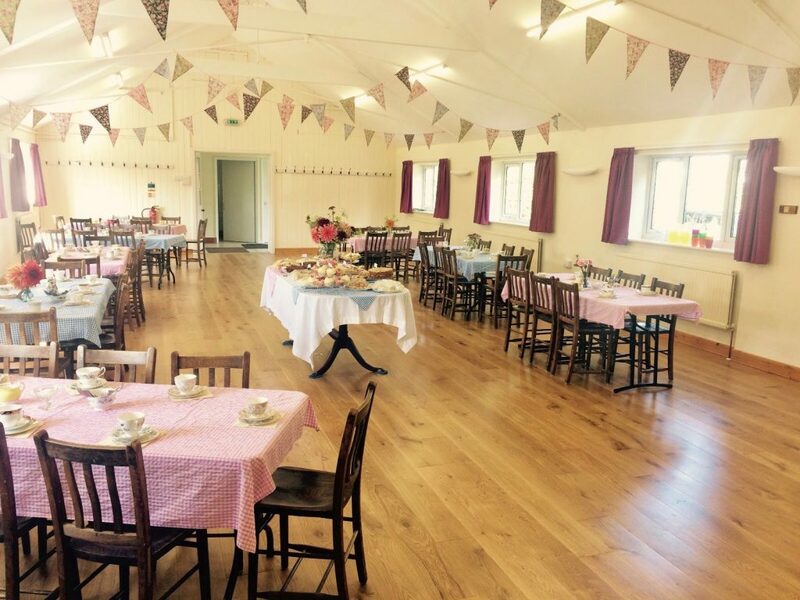 The event was a great success, raising inexces sof £500 for the villages Pre-School Playgroup. 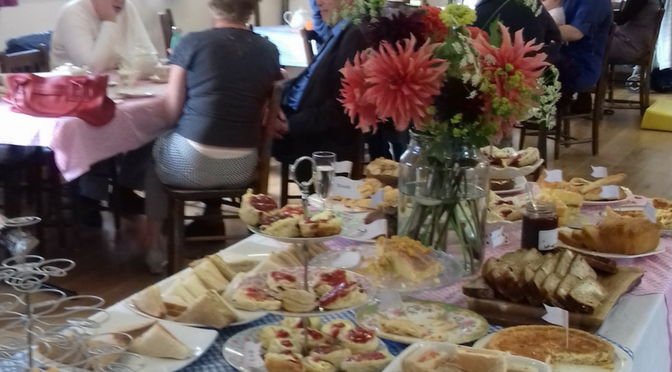 The floral bunting, vintage crockery and the flowers from Wysall’s Flower Farm really created a wonderful atmosphere, and the cakes, savouries and ‘bottmoles’ tea & coffee were enjoyed by village residents young and old! 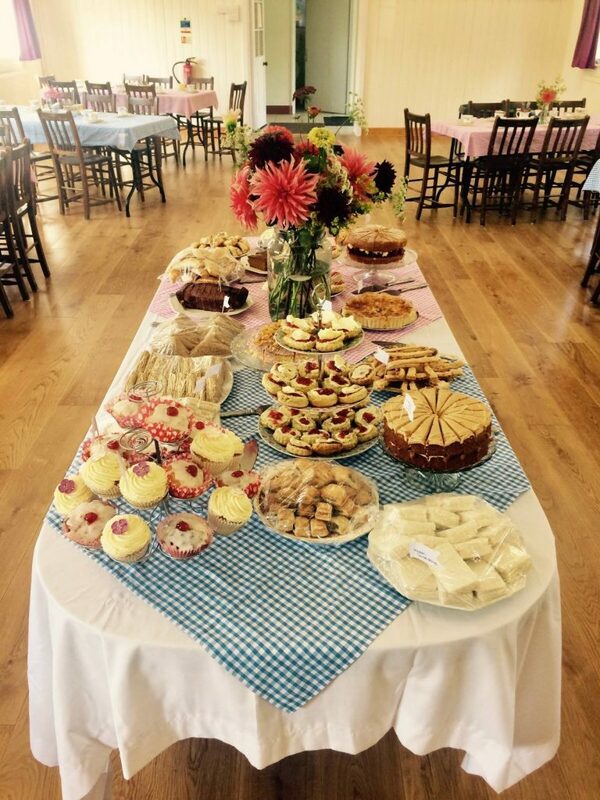 As usual, we held our own Bake Off competition, with categories for 7 & under, 8-15 year olds and adults. the standard was extremely high, and the judges found it hard to decide – they ha dto taste quite afew times, just to be sure!